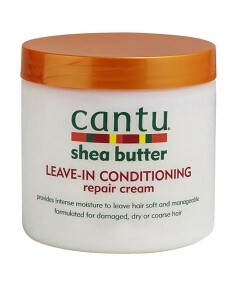 repair cream can be used on wet hair as an intensive moisturizing treatment or to tame frizz and fly aways. and emollients soften, detangle and add shine to hair protect hair against heat and sun styling damage provide extra protection from split ends and breakage. Directions for to use are daily Styling apply to towel dried hair. Work a generous amount of product into hair beginning at the roots to the tips. Comb through for even distribution. Do not rinse. Apply more to longer hair at the ends or problem areas. Leave In Treatment apply as directed for Daily Styling just after shampooing. Re apply and cover with a plastic cap overnight for maximum absorbtion and intensive conditioning. Frizz Free Hair. Apply daily to split ends or damaged areas. Comb through and let dry naturally.